"Rex Corvus, parate Regis Corvi. 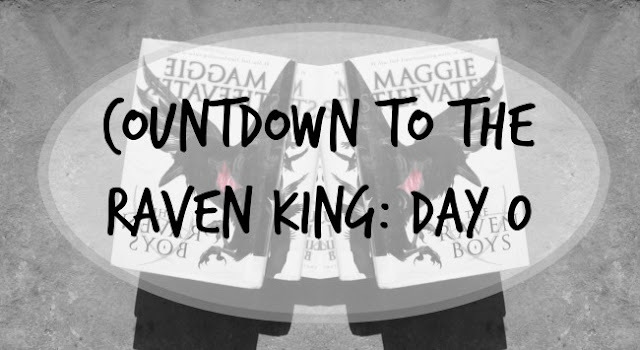 The Raven King, make way for the Raven King." Blogging is stressful and time consuming and yet, I really enjoy it. And just like that, Anna has left the internet.